My Little Pony Arena » Forums » TCB » For Trade » Teeny Ponies to Trade! 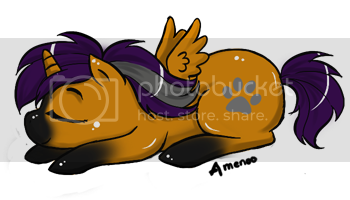 Forums » TCB » For Trade » Teeny Ponies to Trade! Posted: 0 Post subject: Teeny Ponies to Trade! Anyone up for a Teeny Pony trade? I've been buying these blind bags for the last few months, but I'm still missing four! I don't have any feedback, but I've traded on Mattycollector and my own forum (www.planetoa.net) both under the name Exinferis. Posted: 0 Post subject: Re: Teeny Ponies to Trade! Gah! I am also in need of Tic Tac Toe! I will PM you about the others though! Thanks to MissSleepless I'm now only in need of Tic-Tac-Toe! Anyone have her? Still have Gusty, Lemon Drop and Blue Belle up for grabs!